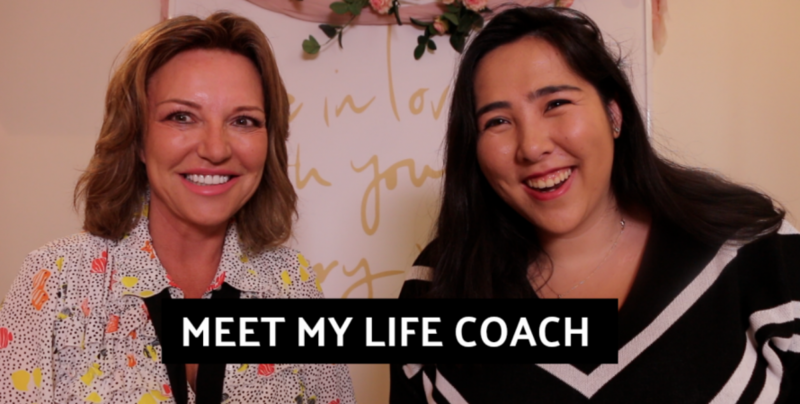 I did a very special video on my YouTube with my life coach @michellezelli and we had so many questions, it’s a two-parter! – What’s the difference between a coach and therapist? – How do you cope with a toxic person that you can’t remove from your life and have to see everyday? – How do I handle society’s idea of beauty when my genetics don’t fit those standards?